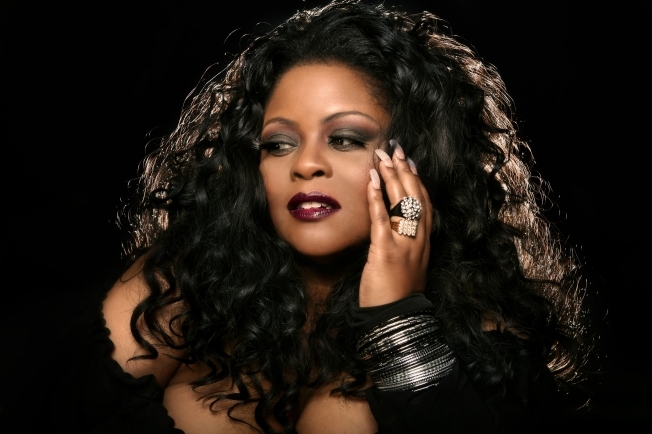 On Jan. 20 stunning jazz artist Maysa Leak, along with urban jazz band Spur of the Moment, will hit the Lincoln Theatre’s storied stage to honor our newly elected president, Barack Obama. The award-winning songstress will showcase songs from her newest album. Tickets are $50 and can be purchased at www.lovethelincoln.com and www.ticketmaster.com.